This is probably the most common toddler issue we see in our out patient practice in Nutripaeds. Stay with us over the next few weeks and let’s see if we can empower you to solve your little ones fussy eating problems. 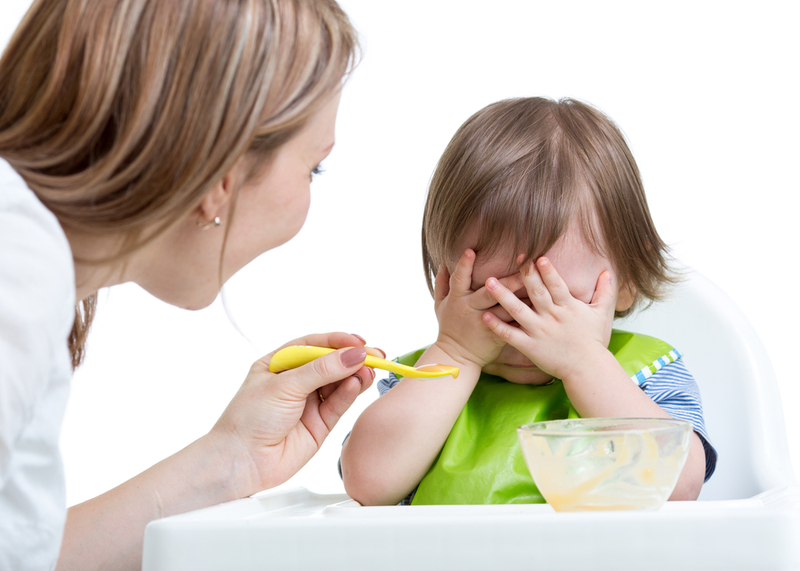 Fussy Eater or Picky Eater — what’s the difference? I spent a lot of time trying to get my children to eat better, and wondering how much of their resistance to new foods was due to power struggles (and therefore negotiable) versus a real resistance to/difficulty in eating new foods (much less negotiable). One helpful insight I learned in France recently is the difference between a ‘picky eater’ and a ‘fussy eater’. Picky eaters are very selective about what they eat. They probably have a degree of what scientists call “food neophobia”, which is generally defined as the reluctance to eat, or even sample, new foods. Children with neophobia often reject many ‘new’ foods. This can result in children eating a limited variety of foods. But the good news is that this is usually a temporary phase. Gently encouraging children to continue trying new foods is the key. Researchers have found that tasting foods repeatedly (anywhere from 7 to 15 times) will usually result in acceptance of a new food. Note: this doesn’t mean forcing a child to eat, but rather gently, calmly encouraging them to taste something. So we say to our kids: “You don’t have to like it, you just have to taste it.” This method has worked for lots of foods (broccoli, beets, salad, cauliflower, lentils) which our kids now happily eat. Fussy eaters, on the other hand, will reject foods that they like one day, but then happily eat them the next. This sometimes happens with my younger daughter, who ‘likes’ her breakfast oatmeal one day but then (frustratingly) won’t touch it the next. Inconsistency is apparently a consistent pattern in toddler behavior, so when my children were younger I let it slide. But now (and especially with my oldest) I’m firm: if they’ve liked it in the past, they have to eat it now. The French don’t tolerate kids’ fussiness about food–which often arises because kids are testing limits, and turning food into a power struggle. Being firm and consistent avoids these power struggles. Above all, no short order cooking! At lunch (at the school canteen) and at home, only one menu is on offer. The kids soon adapt — and everyone is happier as a result. 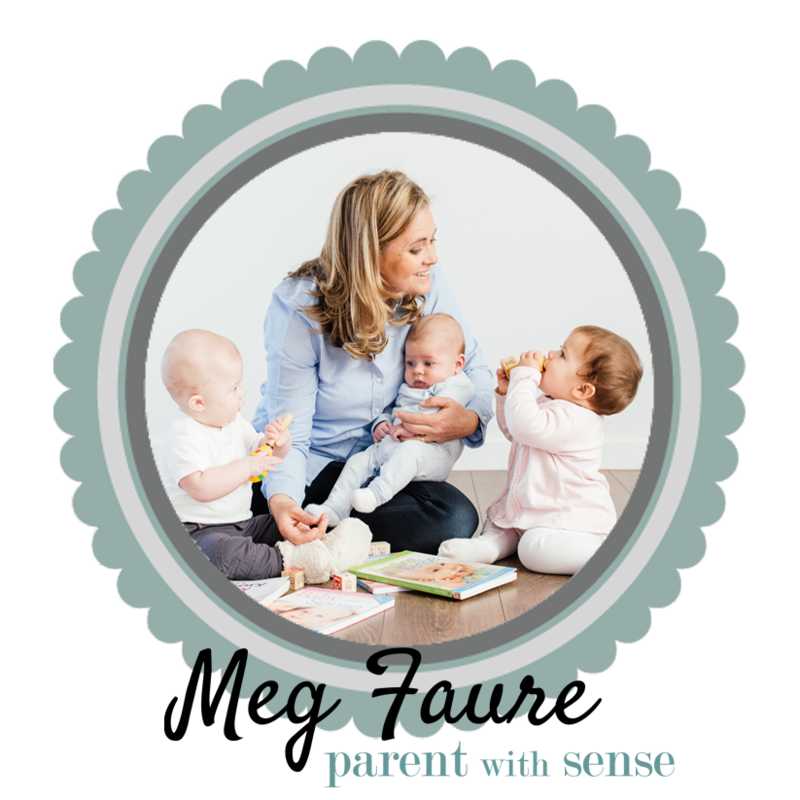 Can a child be both picky and fussy? Yes, they can! This was the case with our oldest son. We’ve been working hard over the years at encouraging consistency (so that he eats the things he has already tried and liked), and adventurousness with new foods (still sometimes a challenge, but a lot better than it used to be). If my kids don’t like something, I simply tell them: “That’s fine, you’ll like it when you grow up.” I believe it, and I think they believe me! So, are your children picky eaters, or fussy eaters, or both? And how do you deal with it?stick with us as we take you on this journey..